Shirt or Dress? : Bebe is having a Sale! 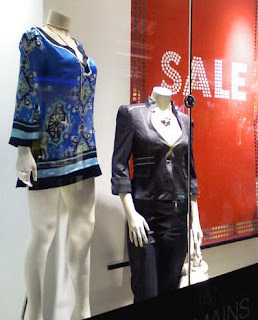 Labels: bebe, mannequin, peep show, requires leggings, requires pants, what the frock?